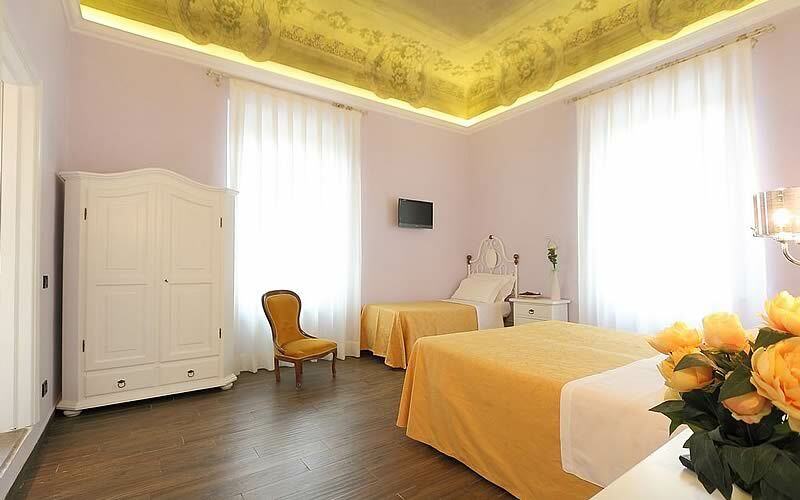 Hotel Ferrucci, your guarantee of holiday in Florence! Ferrucci hotel has nice and cozy rooms, small corners of peace and tranquillity to retreat to after a long and tiring day exploring the city. We are located just outside the old town close to the river Arno, its beautiful sunsets and the famous Duomo ... Florence's cathedral. Ask our staff any information about it, will do everything possible and impossible to satisfy all your needs. Choose Ferrucci hotel… Will be your holiday in Florence and Book now Ferrucci hotel, your hotel in Florence near the Duomo!